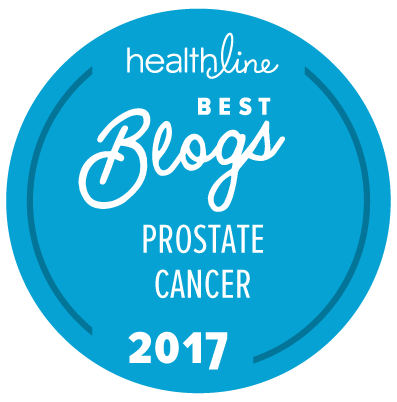 The Prostate Cancer Foundation (PCF) has just issued its annual “State of the Science Report” based on presentations given at the 24th Annual PCF Scientific Retreat (held last year in October in Washington, DC). The full report can be downloaded if you simply click here. Some of the content can be pretty “heavy going” for the non-scientists sin ce it encompasses everything from cell cycle dysregulation to the potential applications of artificial intelligence in the diagnosis and management of prostate cancer, but if you are looking for information on the future “state of the art” in the diagnosis and management of prostate cancer, this is the place to go!